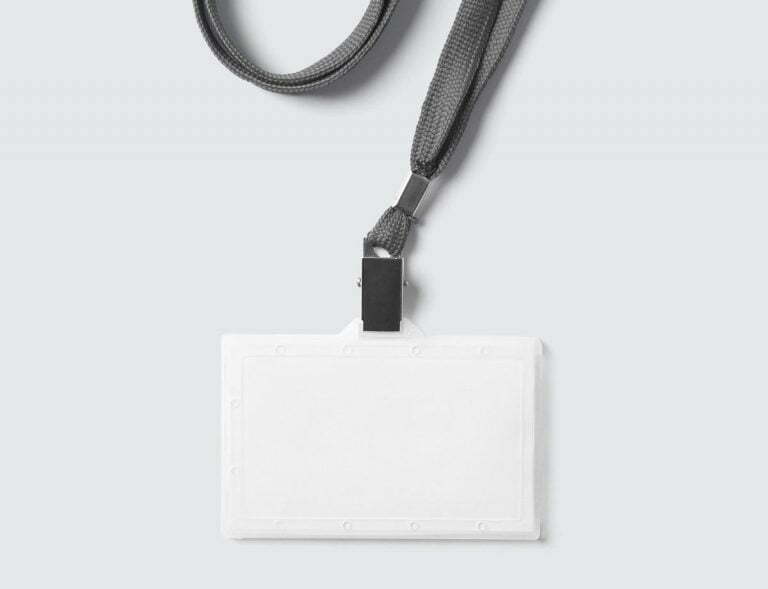 Blank badge and school name tag insert bundle. urgently according the holder size? using the cutting marks and dashed outlines. The archive contains 292 files (A4 printable size) in editable vector, raster formats and .pdf. Each set comes with and without rounded corners. The .Ai, .Eps, .Psd, .Pdf, .Png, .Jpg, .Docx, .Pages file formats are included. Download it, compose your own design, print and cut! How to Make Badges using the Template Bundle? 1. Unzip the downloaded archive. 2. Choose the desired badge size and file format from the bundle files (see the file names). 3. Place your design into a chosen template and multiply it to all the template placeholders in the printable A4 area. 4. (Optional) Save it as a new file or export in another file format. 5. Print your artwork using your own printer. 7. Cut your badges taking advantage of cutting marks.